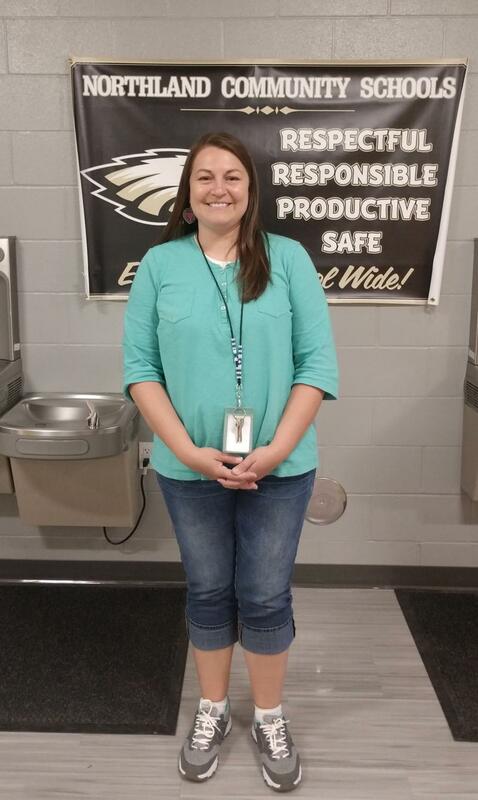 Let's Visit Crosby: A conversation with Mama Cuyuna! Barb Grove is known around the Crosby, MN area as Mama Cuyuna. 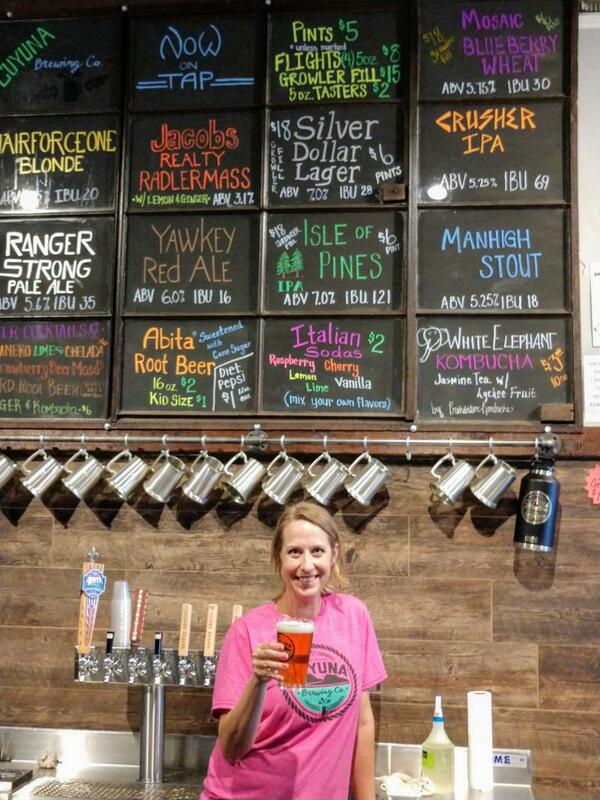 Her tenacious work to repurpose Crosby into a recreation destination after mine companies left town decades ago earned her the unique and fitting moniker. Barb's unwavering dedication along with the help and passion of thousands of other people who understood the value in this endeavor has paid off. Today, Crosby is thriving. New stores, restaurants, and outfitters have moved into the area as have people from outside the region - all as a result Crosby becoming a mountain biking destination! 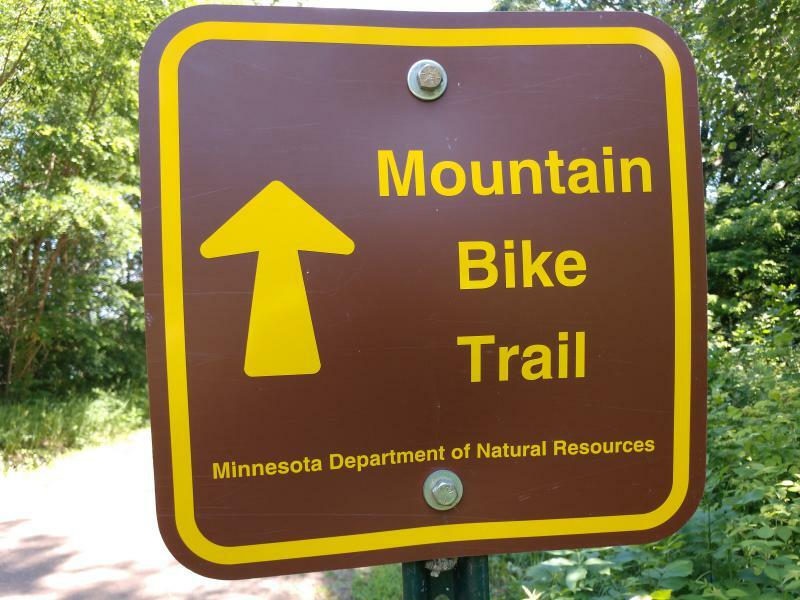 Let's Visit Crosby: Mountain Biking the Cuyuna Range! Northern Community Radio's Let's Visit features one area or community each month. 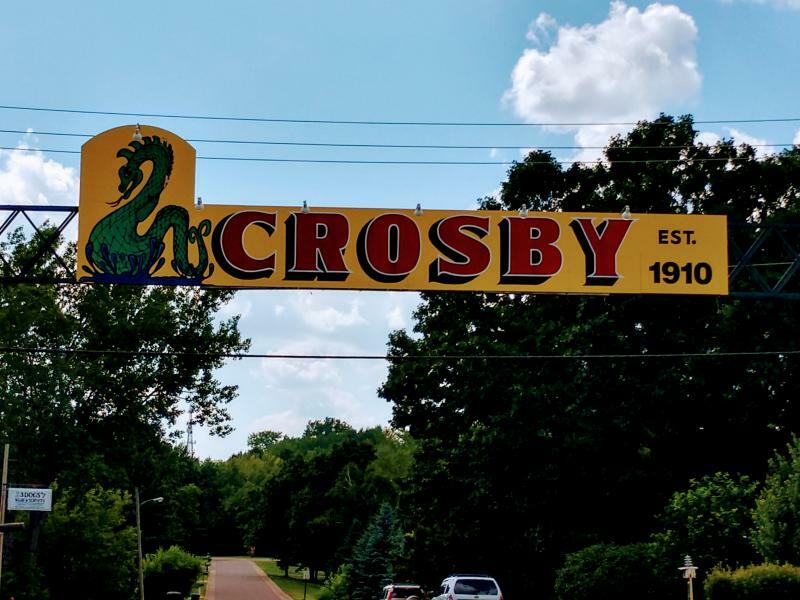 We kicked off the series this summer by visiting Crosby, MN. Crosby has become a mountain biking destination in recent years and in this segment, host Katie Carter climbs on a mountain bike and takes to the trails with her guide Teri Fabien.